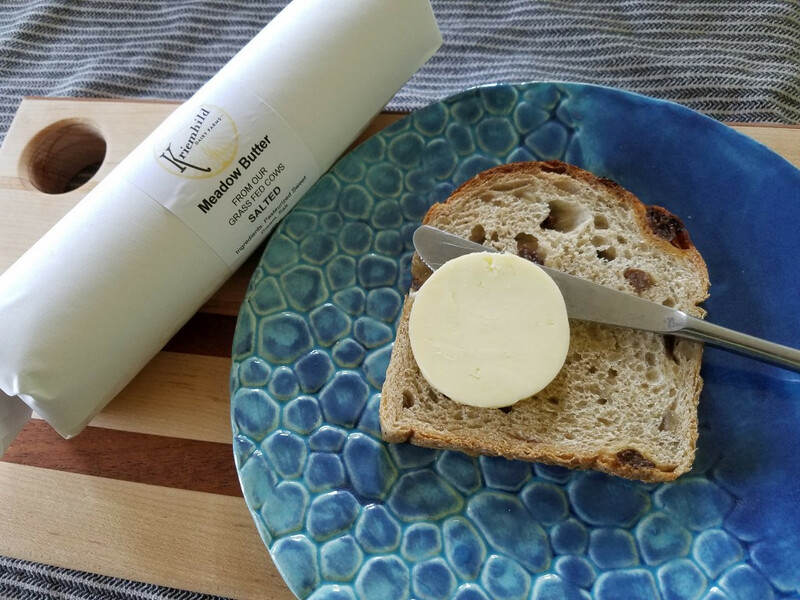 Meadow Butter is made in small batches only during the growing season with the grass fed milk from one family farm, Red Gate Farm in Hamilton, NY. This sweet cream butter is churned slowly to an 85% butterfat, resulting in a decadently rich smooth textured butter. 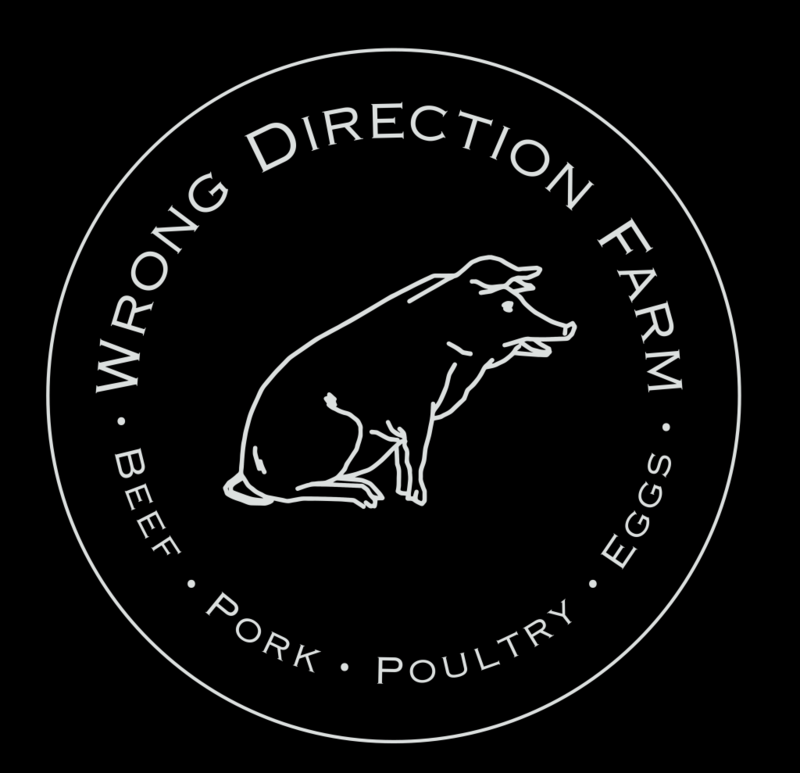 There are no other ingredients except for salt, harvested and processed in NY. Salted Meadow Butter has a 1 year shelf life stored in the freezer and six months stored under refrigeration.